Two weeks ago my family and I went on another adventure. 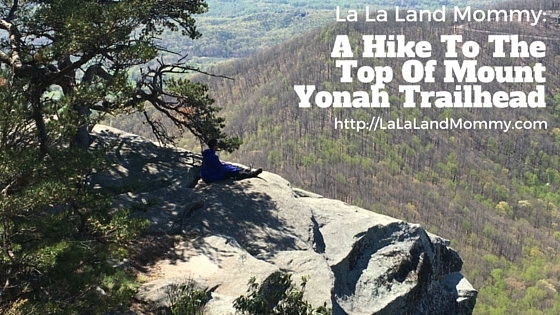 This time we climbed 3,166 feet up Mount Yonah Trailhead. The Husband is on a roll finding these great places to hike. I mean who knew Georgia had such a gorgeous place such as this. I love that we are exploring outside. It has been so much fun. This trail is once again located in North Georgia. It is specifically in Cleveland, Georgia. It is about a two and a half hour climb. I am including the breaks that we took. Trust me if you have never climbed this high before you are going to take a break or two or three or four. Ha ha ha! 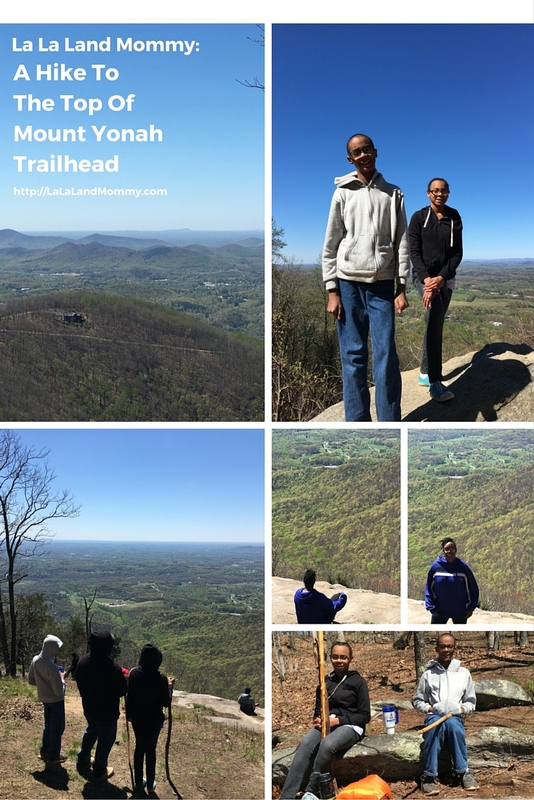 We arrived at Mount Yonah around 10 in the morning. We immediately started our climb. There are two rest points on the way up if I remember correctly. The first one offers an amazing view. You have to stop and take it in. A bit of advice before heading out on these types of adventures make sure you eat a great meal, bring plenty of water, snacks, and if you are an asthmatic or have any breathing issues make sure you carry your inhaler. You need energy to hike this trail. All of us stayed well hydrated. We saw plenty of people making the hike. 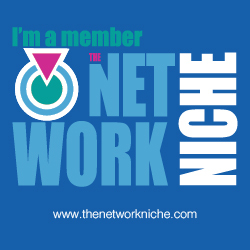 Oh another tip make sure you let people know where you are doesn’t matter if you are in a group or by yourself. We just talked and enjoyed the hike up. We occasionally spoke with some of the people who were making the hike as well. It was truly amazing! I tend to say this about all our hiking adventures but they really are fantastic. Once we made it to the top we were rewarded with this amazing view. I mean it was just gorgeous! It made you feel like you can see all of Georgia just standing there. The Husband found this amazing spot where you can sit and someone can take a picture of you looking out peacefully. That is the picture you see in my header. Let me tell you I was scared as all get out but it was definitely worth getting this picture. 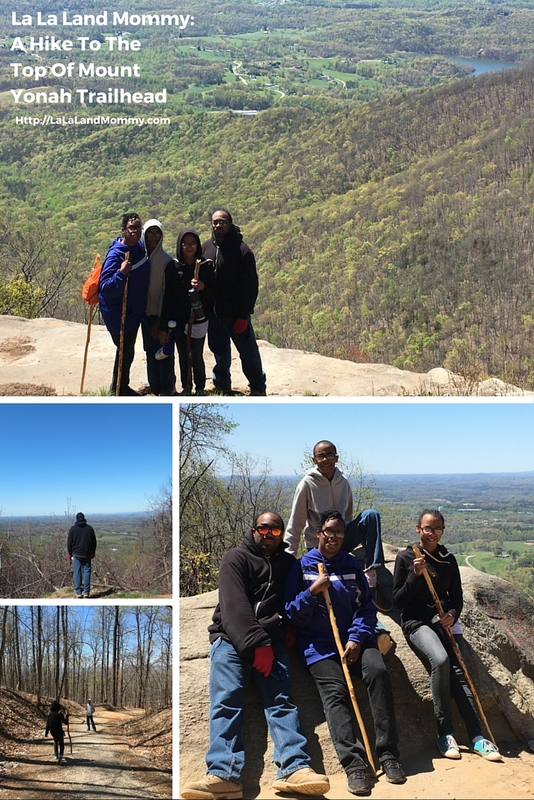 For me the best part of the hiking was doing this with my family. That’s my favorite part of all these trips. I know my kids can look back and recall what they did with us. 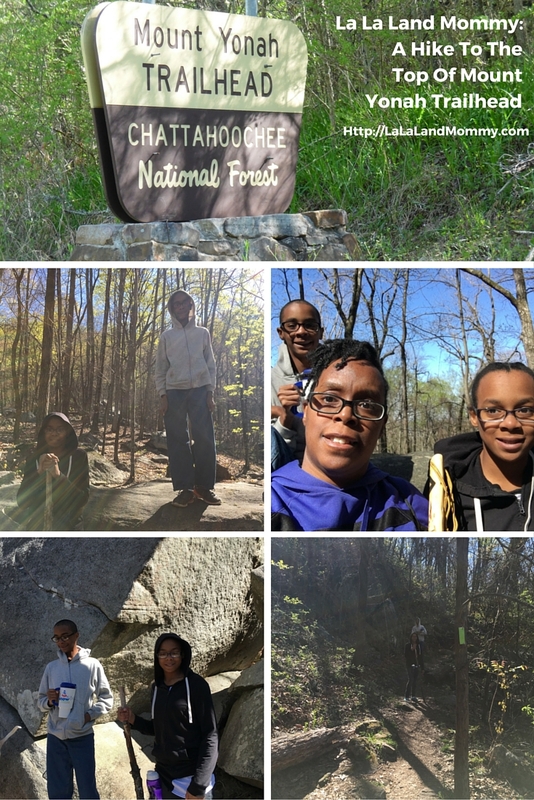 If you have any suggestions of any great places for us to hike like in Tennessee, North Carolina, South Carolina, or Alabama that you think we should check out please feel free to share in the comments. We are enjoying every minute of this adventure.